The Socialist Republic of Vietnam is among the last still standing states with Marxism-Leninism as an official ideology. The main regulatory body charged with the promotion of monetary stability and adoption of monetary policies is the State Bank of Vietnam. It prints and issues banknotes, supervises the commercial activities and all in all keeps the financial activities within the country under very tight control. 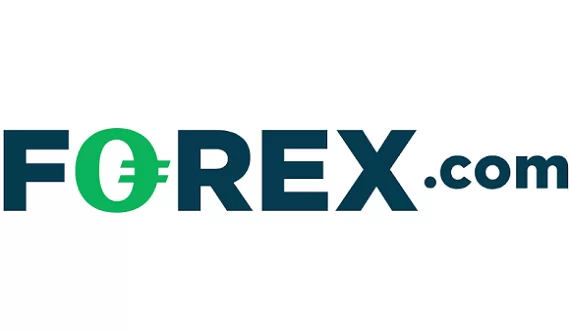 Keeping true to the socialist spirit, online forex trading is outlawed at the moment in Vietnam and the existence of such a sector of the economy is not reflected in the legislation of the country. In fact, anyone found to be engaged in forex trading faces a fine of VND 50 million to VND 100 million ($2,372 to $4,744). The Director General of the Foreign Exchange Department of the State Bank of Vietnam (SBV) Nguyen Quang Huy even stated in an interview that he considers forex trading to be mere speculation and extremely risky. However, irrespective of the government stance on forex trading, there are many Vietnamese traders that contract the services of western forex brokers. Of course, the brokerages have to provide the Vietnamese language option, as well as have customer support that speak the language – the brokers have to be willing to go the extra mile in order to service clients from Vietnam properly. 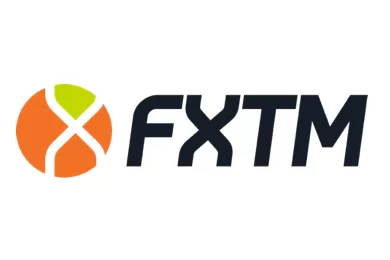 When it comes to payment methods we went through the website of a couple of forex brokerages – XM and FBS – which are regulated in Europe and still offer such services to Viеtnаmese citizens. We gather that bank wire through the state-owned Vietinbank and Vietcombank is the most popular payment gateway. Furthermore, the standard e-wallets Skrill and Neteller are also offered as alternative methods for payment.